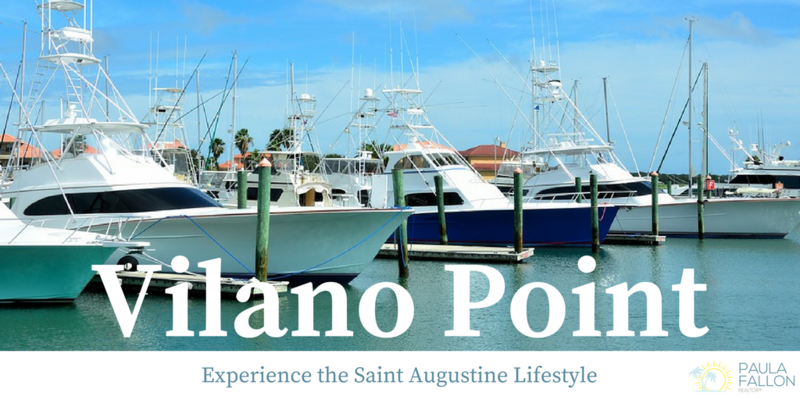 Experience the Vilano Point lifestyle. Located on at the southern tip of a barrier island, residents are surrounded by the charming town of Vilano Beach. Nestled just minutes away from Downtown St. Augustine, Ponte Vedra, and Jacksonville, this is the perfect spot to purchase your next home. 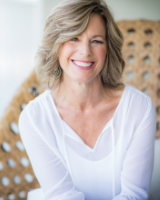 Contact Paula Fallon today for your personal tour of the beautiful Vilano Point properties available on Vilano Beach!